3) Use friendly – Steel fencing is cheap as well as easy to maintain. Steel fences can be bought at economical rates and can be cleaned very easily. If they have been coated, they can even be washed to make them shine. 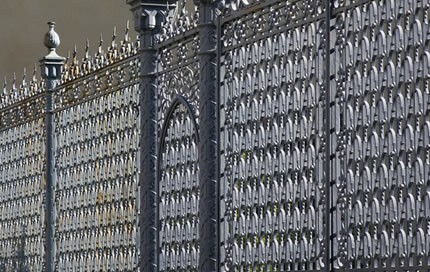 Moreover, steel fences come in various different vibrant colours which look beautiful. Steel fences can blend very well with any type of building or area. This makes them highly popular with home and farm owners.